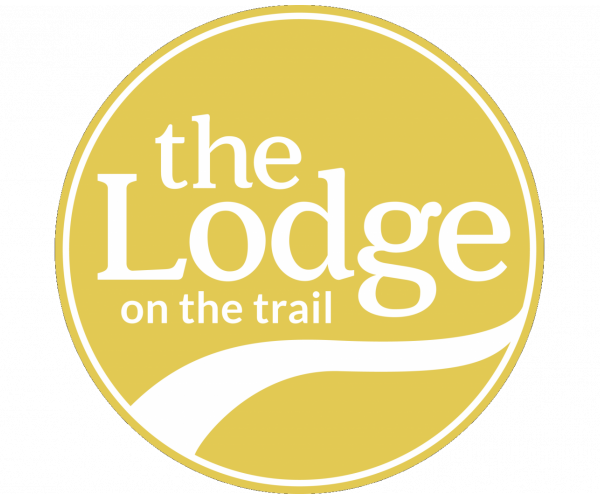 Before you sign a lease at Copper Beech Townhomes, you should check out The Lodge on the Trail. Here’s why. “The Lodge Apartments is a great place to live. They have the best deal for rent in the area.” — Adam B.
Don’t miss out on the best student apartments in West Lafayette, IN. Contact us now to schedule a personal tour of The Lodge on the Trail!